We love our vino, craft cocktails, and cold beers as much as the next tippler, but lately we’ve been expanding our horizons into the wonderful (and slightly overwhelming) world of whiskey. What we’ve come to discover is that Singapore has some superb whiskey bars where you can find ample selections of single-malts, bourbons, and ryes. Whether you’re a whiskey aficionado looking for a quiet spot to try a rare find, a group of lads in search of a drinking den for a guys night out, or a whiskey novice wanting to amp up your knowledge, these are some of the best whiskey bars around town. 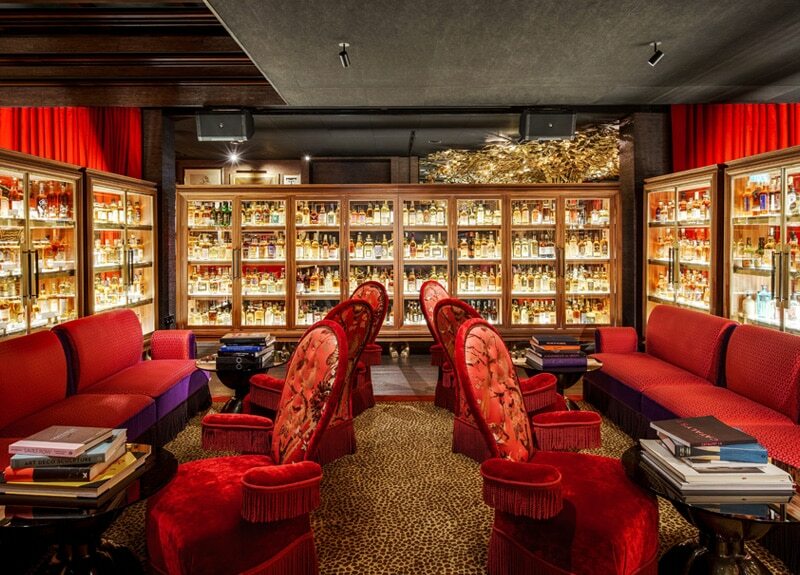 Whiskey lovers have a luxurious new drinking den with the opening of The Whiskey Library in the Vagabond Club hotel. Here you’ll find over 1,000 different types of whiskies from Scotland, Ireland, Japan, and the US including rare finds and limited editions. 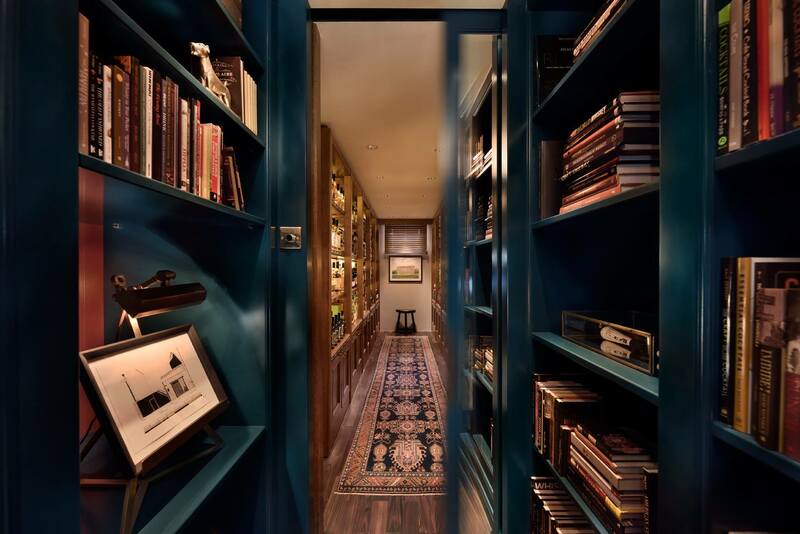 Join the membership programme and you get your own locker that can fit up to 15 bottles, special discounted prices, and reserved seating at The Whiskey Library events. The Whiskey Library, 39 Syed Alwi Road, Singapore 207630. p. +65 6291 6677. 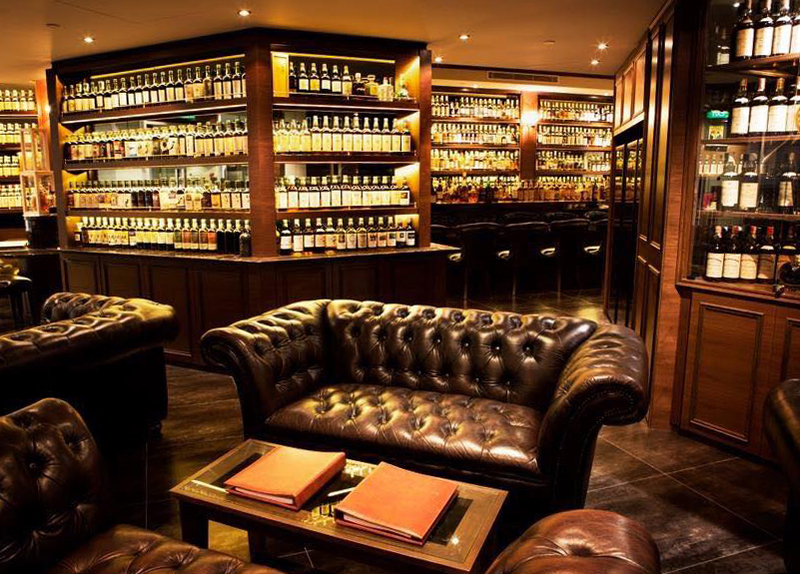 With luxe leather couches set amid walls of shelves displaying over 1,300 bottles of whiskey from around the world, the Auld Alliance is a whiskey connoisseurs dream. The menu features 70 pages of tasting notes to help you find the perfect dram, and the staff are on point with suggestions to suit all tastes and budgets. If you’re after rare whiskies or just something new to please the palate, this is the spot to be. Keep an eye on their FB page, because they’re always opening new bottles to serve by the glass. The Cuban vibes run high at this whiskey and cigar lounge conveniently located in the CBD. Step inside and you find a colonial-styled space with comfy armchairs, low wooden tables, and a walk-in humidor sporting Cuban cigars. They often have bands playing live acoustic Latin tunes, and run regular whiskey tasting events that focus on various expressions. Be sure to check out their monthly features on bottles like Old Malt Cask and Duncan Taylor whiskies. 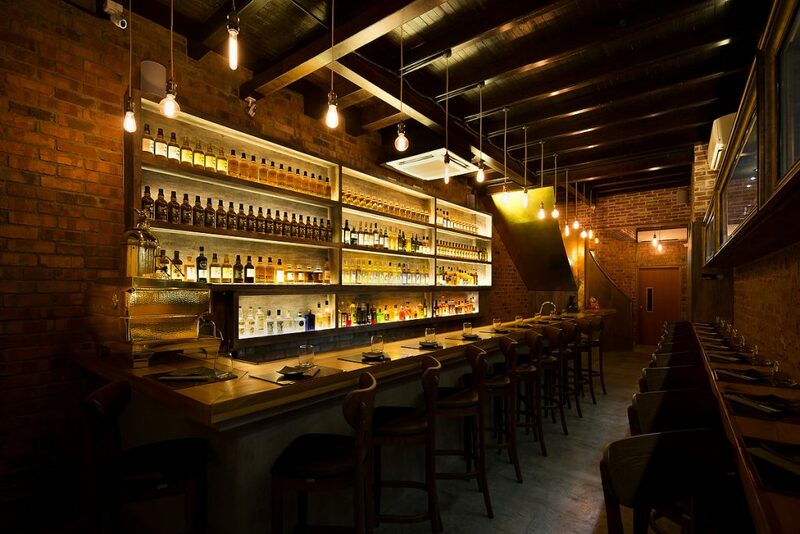 Trendy Hong Kong Street is a prime locale for The Cooperage, a stylish new whiskey bar. Inside you’ll find cushy leather booths, polished wooden tables, and shelves lined with whiskies from around the world. Some of the drams are priced by age, so a 12-year single malt will set you back $12++ and a 21-year goes for $21++. You can also sample special whiskey flights and tuck into hearty fare like grilled meats and seafood. Styled like an upmarket Ginza whiskey bar, D.Bespoke screams class from the fine glassware to groovy jazz tunes and spiffily dressed servers. Slide into one of the leather armchairs at the bar and a staff member will be there in a flash with a hot towel and a menu featuring over 120 whiskies and top-shelf tipples. Owner Daiki Kanetaka mans the bar and is a fountain of knowledge when it comes to whiskies, sherries, and contemporary craft cocktails. Simply tell him your taste preferences and he’ll set you up with carefully curated dram. Flagship is about as far from your stuffy gentleman’s whiskey club as you can get with band posters plastering the walls, rock music playing in the background, and regulars who prefer to dress down rather than suit up for drinks. That being said, their whiskey selection is pretty sophisticated with plenty of single malts to choose from as well as world whiskies from Japan, America, Australia, and further abroad. Not into sipping whiskey neat? They also have fab whiskey cocktails to cut down the burn. 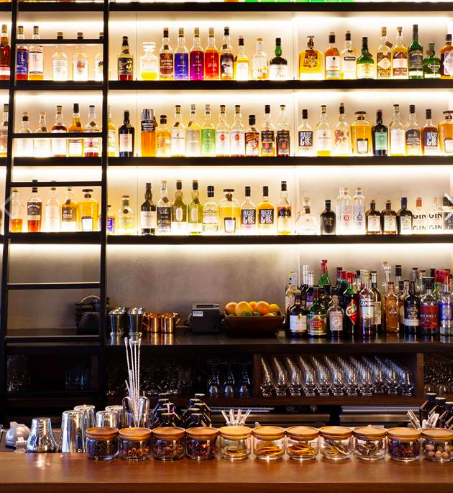 whiskey lovers are spoilt for choice at this boutique bar and bottle shop with over 400 whiskies and 100 premium spirits to choose from. The owners are big collectors, so the stock is always rotating and includes a decent selection of hard-to-find labels. We love that the staff here are very approachable and happy to share their knowledge of all things distilled. For those who want to learn even more, they also offer regular workshops and tasting sessions. They take their cigars very seriously at The Olde Cuban, an elegant tobacco shop that also happens to be a smoking lounge and whiskey bar. Make your selection from the carefully curated collection of Cuban cigars that include rare limited editions, then settle into one of the leather couches for a dram or two as you savour the heady taste and aroma of your Cohiba or San Cristobal. They also sell smoking accessories if you’re looking for a great gift for a cigar aficionado or want to set up your own smoking kit at home. 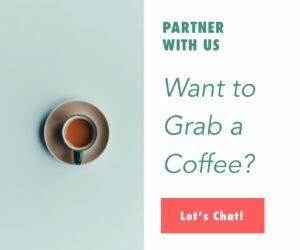 If home bartending is your jam, then The Proof Flat is a one-stop shop with everything you need to create your own custom concoctions. Step inside the inviting space and you’ll find rare whiskies, small-batch spirits, bar tools, glassware, syrups, bitters, and hundreds of books on bartending and spirits. The staff can help you come up with special cocktail recipes and they occasionally throw workshops and tastings. And if you can’t make it to the shop, you can order bottles online through parent company EC Proof. Quaich Bar is named after the word for a Gaelic cup, which is a symbol of welcome and a nod to the fine Scottish whiskies on offer at this inviting spot. In fact, the atmosphere and selection have been so well received that it was recently recognised as a Great whiskey Bar of The World by The whiskey Magazine. Now they have two different locations where you can delve into a selection of over 500 bottles at Waterfront Plaza and South Beach Avenue. Hidden away on the third floor of a house in Dempsey Hill, Room for More by the ilLido Group puts a contemporary twist on the traditional whiskey bar. Bright colours feature throughout and soft sofas encourage you to sit and swill for a while. The whiskey list includes tried and true bottles from Scotland’s most well-known distilleries, as well as some interesting options from locales like Sweden and the Czech Republic. Fancy a cigar to go with your scotch? They also have a separate cigar smoking lounge. The Single Cask is a great place to bone up on your whiskey knowledge because the staff are super knowledgeable and happy to help you navigate the diverse selection of over 400 bottles of whiskies and spirits on offer. Try one of their flights with four different 25ml pours or go for a 40ml dram paired with a homemade chocolate truffle to complement the flavours of your drink. The classic cocktails are also a great option for those who prefer something a little bit less booze-forward. New to Ann Siang Road is this classy little spot devoted to high-quality single malt whiskies and premium spirits. This is the only whiskey bar in Singapore to have a collection of whiskies that come straight from distilleries, which makes it a great spot to try exclusive expressions. Also on offer are aged rums, rare gins, unconventional vodkas, and fine wines, all of which pair well with the menu of light bites that includes chocolates, oysters, cheese, and charcuterie. Offering so much more than just your usual drams, The Wall has a great collection of rare and well-known whiskies, as well as a full menu of Japanese eats with a focus on sumiyaki (charcoal-grilled skewers). Different flights allow you to compare whiskies from different Scottish distilleries and regions, and you can even check out the provenance on a helpful map. Also on offer is an omakase menu where courses are paired with complementing whiskies. Situated in the heart of Orchard Road at Palais Renaissance, The Writing Club is a posh pad where leather sofas and suede chairs make for the perfect whiskey swirling perches. The owners are a husband and wife team who travel the world seeking out rare and collectible expressions, so you’ll always find intriguing offerings on the 700-bottle menu. The flights are a good way to start your journey, and they also have bespoke cocktails, craft beers, and fine wines for those of the non-whiskey persuasion.